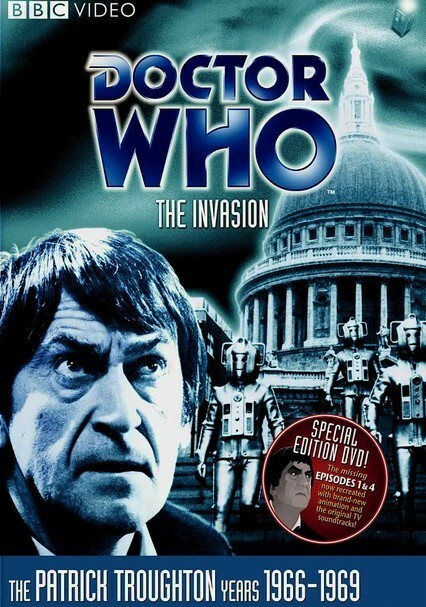 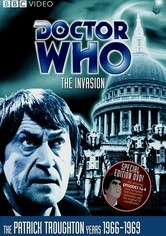 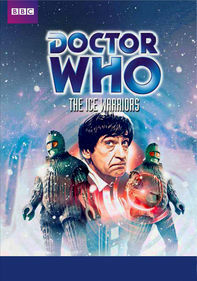 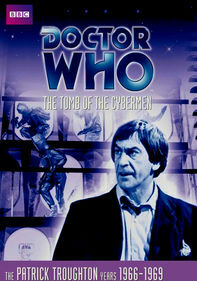 When a prominent scientist disappears, the Doctor (Patrick Troughton) heads to London, where he learns of the robotic Cybermen's latest plot to take over the world. 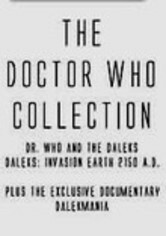 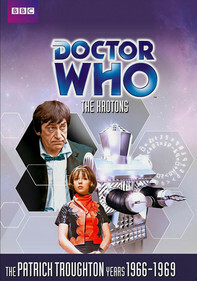 With no time to waste, the Doctor -- along with Jamie (Frazer Hines) and Zoe (Wendy Padbury) -- must persuade the villainous Tobias Vaughan (Kevin Stoney) to double-cross the aliens. 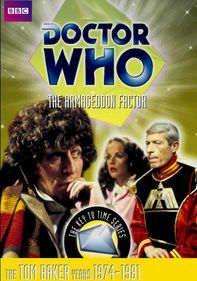 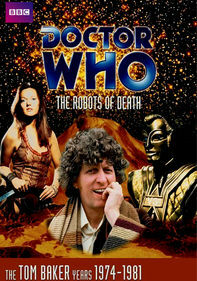 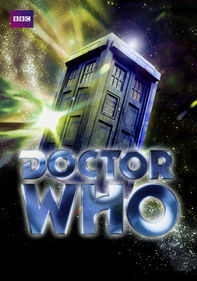 This digitally remastered edition includes animated versions of the serial's lost episodes.